Welcome to Croatia Camp, your home by the sea. Our comfortable mobile homes guarantee fantastic holiday experience. 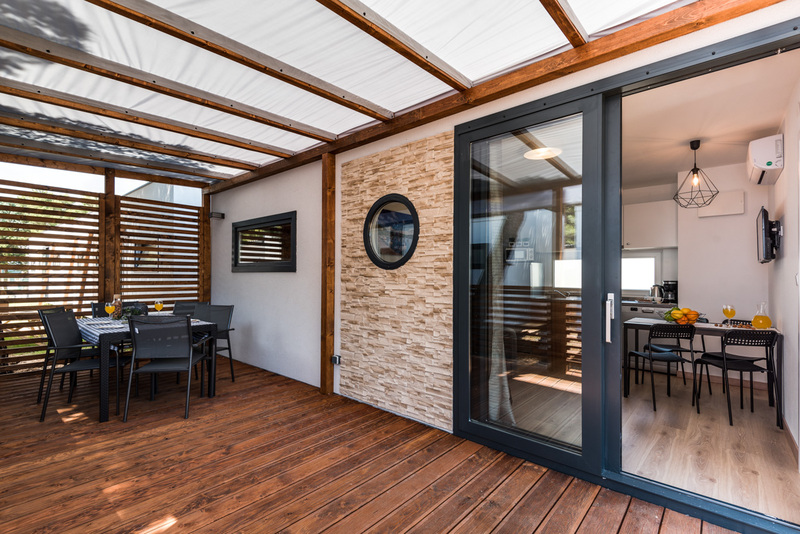 We offer super comfortable mobile homes, a combination of modern accommodation with a picturesque location on the Adriatic coast. Our goal is to provide all guests with perfect relaxation and great fun. 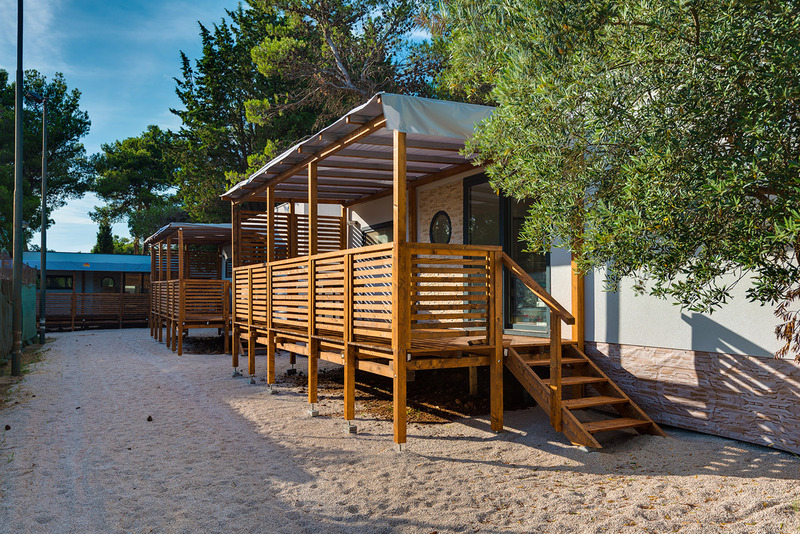 Croatia Camp Mobile Homes – fully equipped, two bedrooms, two bathrooms, living room and a spacious terrace are an ideal choice to rejuvenate in harmony with nature, close to the sea and in the comfort of your own home. 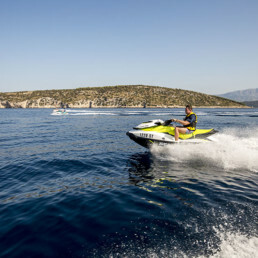 Croatia Camp Mobile Homes are an excellent option for those, who are looking for a recreation and stress-free place to stay, but very close to the most attractive Croatian tourist and historical destinations. It is a great place either for a lazy beach holidays, excursions and any kind of water sport. 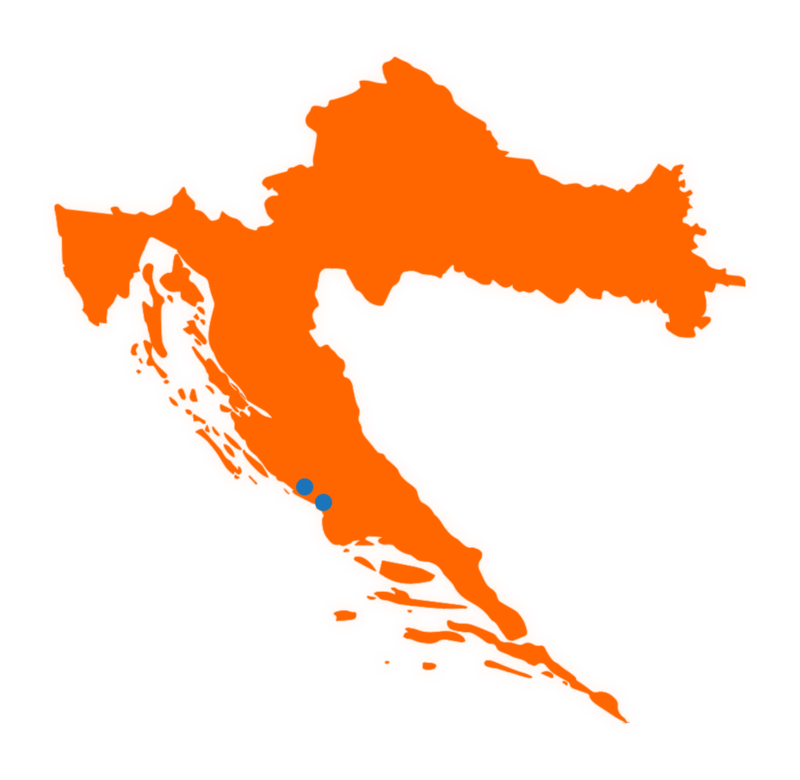 Our carefully chosen campsites are located in the center of the Adriatic. Vodice and Pirovac are very easy to reach, in the close proximity to main transportation routes. 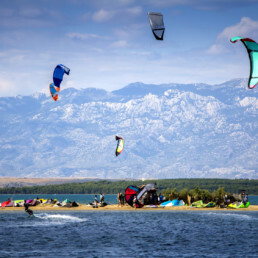 It’s only 20-minute drive from A1 highway, Split Airport is 70 km and Zadar Airport 60 km away. 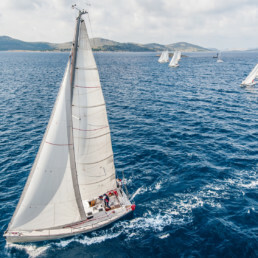 If you feel like exploring – best Croatian jewels are here: National Parks of Krka, Kornati and Plitvice, UNESCO world heritage sites are all in 15-70 km range: Šibenik, Split, Trogir and Zadar.